KTHV/Channel 11/Little Rock President and GM Michael Caplan has announced Antenna TV will begin airing on the station's second digital channel. Antenna TV will offer such classics as I Dream of Jeannie, Family Ties, The Jeffersons, All in the Family, Bewitched, Three’s Company and Leave it to Beaver. The channel will begin broadcasting on their secondary channel September 30th. 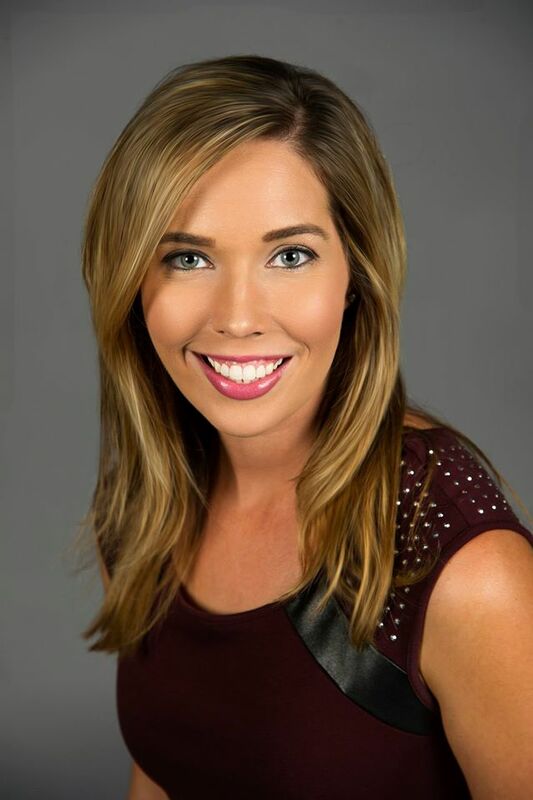 KFSM/Channel 5/Northwest Arkansas has a new weekday morning news anchor. April Baker comes to The Natural State from Myrtle Beach, SC. 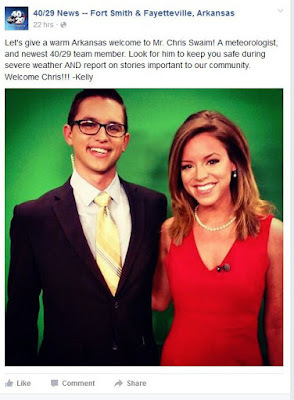 Meredith Hillgartner coming to KTBS as the new weekend morning anchor from KLBK (Lubbock). KSLA has moved to the new ray com graphic. I'll try and get a screen grab. 40/29/KHBS/KHOG has hired a new weekend meteorologist. Chris Swaim made his first appearance this weekend. Swaim comes to The Natural State from Indiana. KTAL / KMSS news director Chris Huston has announced his resignation. His last day will be Oct. 2. He is moving up north to take a job as news director in Idaho and to be closer to his family. KATV/Channel 7/Little Rock nearly won all the news time slots in the month of July. Arkansas Money and Politics reports KATV won all the time slots except the 5am - 6am hour in which KTHV/Channel 11/Little Rock won. And now they measure facebook "likes" and tweeter followers. You can read all those results in THE ARTICLE. The one interesting tidbit, more people watch Wheel a Fortune than any newscast.